In 2013, Mariel and life partner, eco enthusiast Bobby Williams authored, Running With Nature, wherein they share their insights about the import and impact of good nutrition, meditation, movement, silence, the beauty of simple living, connectedness to self and earth, and an awareness of simple timeless anti-aging modalities based on self-sustaining self-healing focused choices. Mariel and Bobby to lecture at conferences, conventions, and on academic panels nationally, where those of like mind and heart gather to educate, engage, entertain, and to enrich each other’s experiences. Mariel’s film and television accomplishments include: Manhattan, Lipstick, Personal Best, Star 80, Superman IV: The Quest for Peace; in high profile appearances on Roseanne, in TV film: See Arnold Run, as guest star in: Law & Order, and many other programs. Mariel was a series regular in Civil Wars, as well as being the narrator for the television series documentary Ernest Hemingway: Wrestling with Life. In 2003 Mariel wrote her powerful best selling memoir, Finding My Balance, an honest and inspiring story of her life’s journey through the lens of her personal yoga and meditation practices. 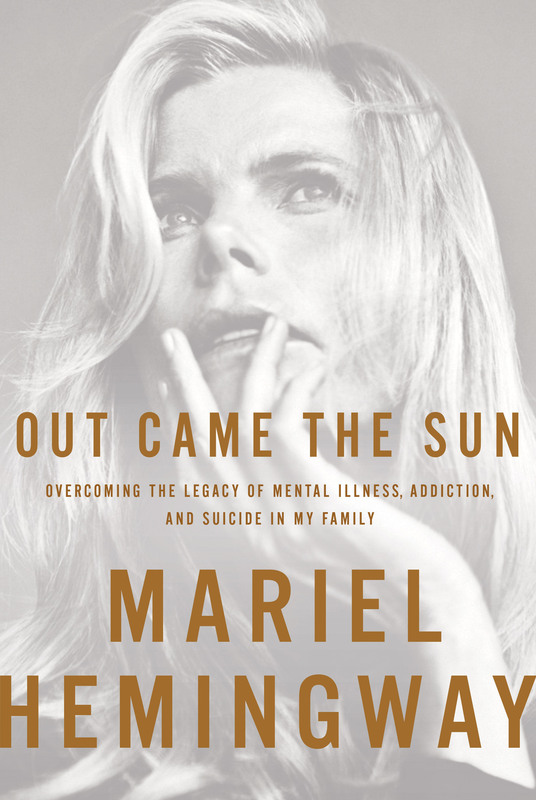 Her second book, Mariel Hemingway’s Healthy Living from the Inside Out (HarperOne), is a how-to guide to finding a greater sense of balance, joy, and meaning through self-empowering techniques and strategies. 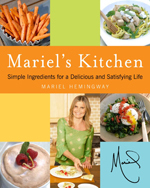 Her 2009 healthy lifestyle cookbook entitled, Mariel’s Kitchen focused on creative and delicious gluten and sugar free offerings. It was one of the first on scene to shine the national spotlight on the benefits of this type of diet and lifestyle. Recent profiles include those on and in USA Today, LA Times, The Chicago Tribune, The Today Show, Huffington Post/AOL video sites, Vanity Fair, Interview Magazine, The Times of London, and she and Bobby together were Oprah Winfrey’s featured guests on OWN’s premiere show, Super Soul Sunday. Mariel was the focus of a 7 page 2013 NYT's magazine piece focused on her optimal living philosophy and healthy lifestyle. In 2013, a rich and evocative documentary about Mariel and the Hemingway family, executive produced by Mariel as well as Oprah Winfrey premiered at the Sundance Film Festival. The documentary entitled, Running From Crazy, was released theatrically that same year. The film, which includes focus on Mariel’s boundless advocacy for mental health awareness, was nominated for an Emmy Award for best documentary in 2014. 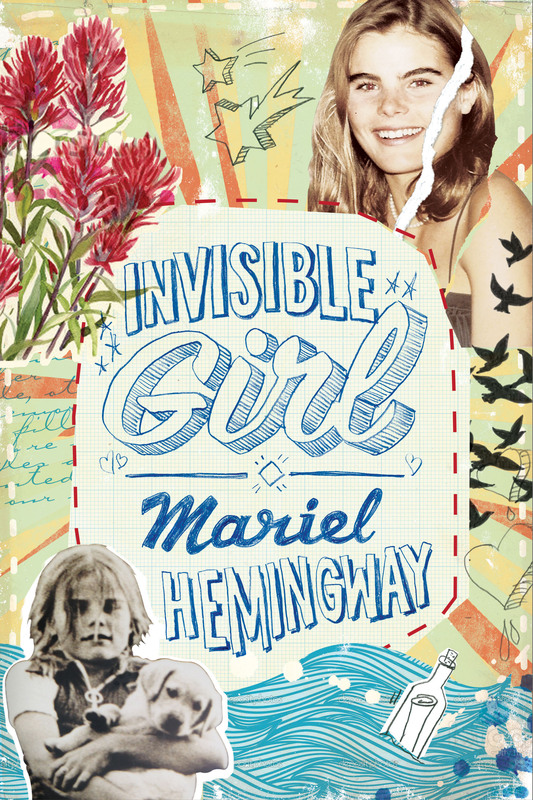 Like the creatively blessed Hemingways before her, Mariel loves the outdoors. She thrives when exploring nature in order to amplify her sense of purpose and peace. Her role as spokesperson for several multi platform healthy lifestyle companies reflects a celebration of her desire to align with brands that respect and reflect the earth’s natural beauty, and brings that sensibility to conscious consumers in all aspects of their brand. Mariel is also the founder of Mariel’s Kitchen, producer of gluten and sugar free products. She will release three books focused on Wellness in September 2014, one for adults, one for tweens, and one for children.